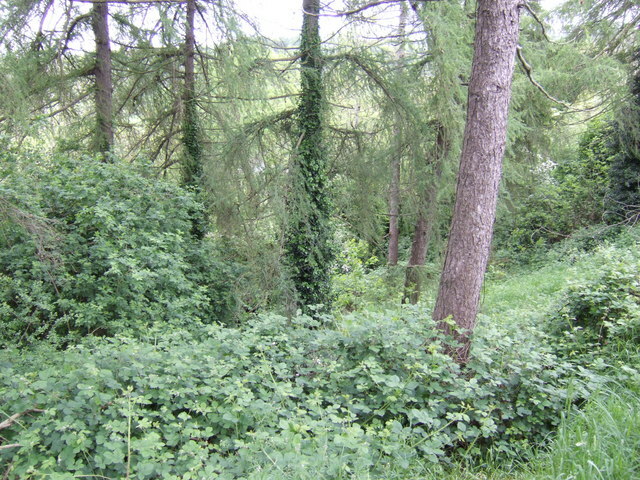 The river can just be glimpsed through the woods on the steep bank above the river. This is by the Bru na Boinne visitor centre car park. © Copyright Jonathan Billinger and licensed for reuse under this Creative Commons Licence.